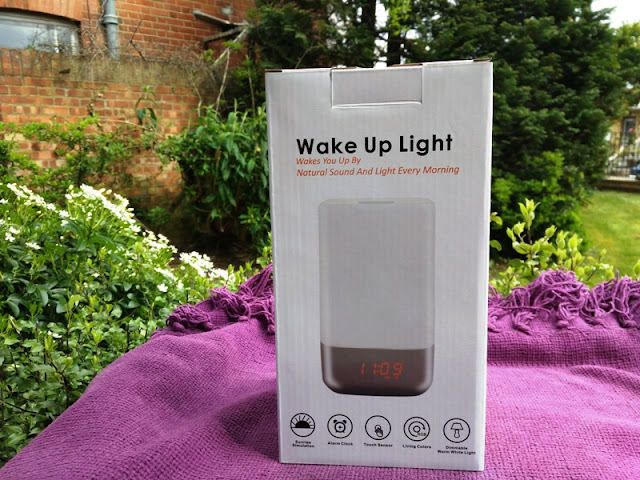 Waking up suddenly isn't really the best start to the day, which is why a sunrise alarm makes a lot of sense! 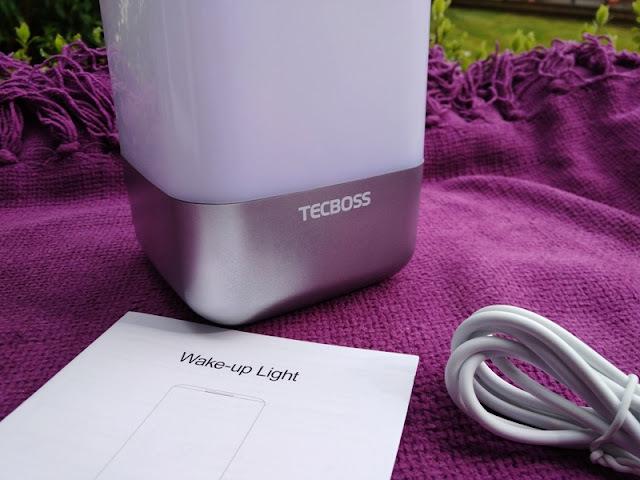 A sunrise alarm light such as the Tecboss Sunrise alarm fades up slowly to wake you as if by dawn. 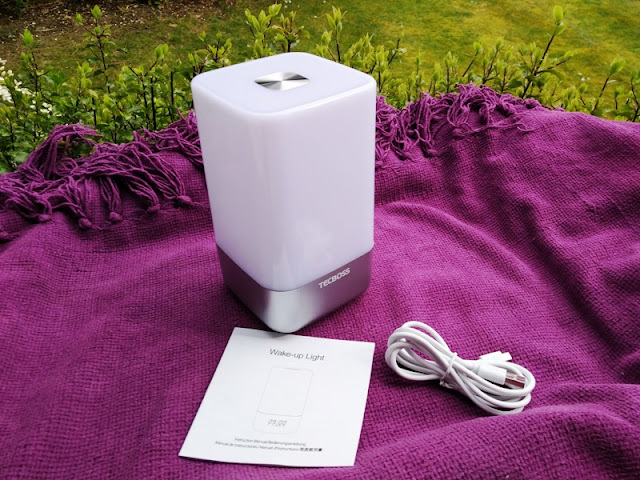 Sure you could use a daylight lamp, clock or timer, but the beauty of a sunrise alarm light such as the Tecboss Sunrise alarm is that the light gradually increases brightness replicating the time in the morning when the sun appears. 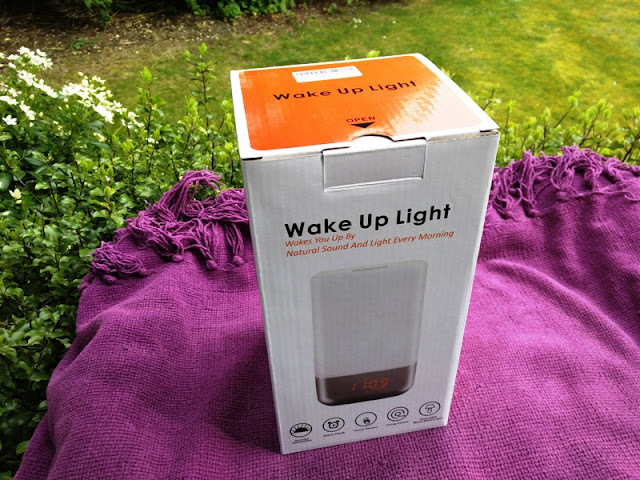 The Tecboss Sunrise alarm clock light is a wake-up light as well as a USB-rechargeable digital alarm clock. The sunrise light alarm comes on 30 minutes before the audible alarm kicks in, which is great as it means no chance of getting up late out of bed. 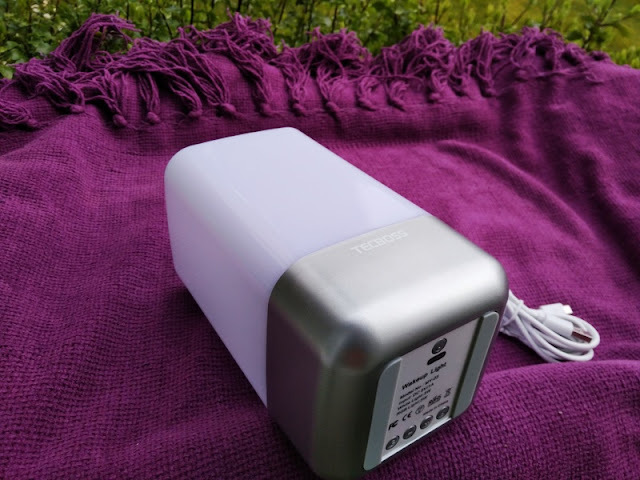 As far as the audible alarm you get with the Tecboss Sunrise alarm clock light, it isn't an annoying beep nor a buzzer sound, but pleasant nature sounds. You can choose from five nature sound simulations including three bird sounds (mistle thrush bird, cuckoo bird and kingfisher bird), as well as sounds of waves and thunderstorm. 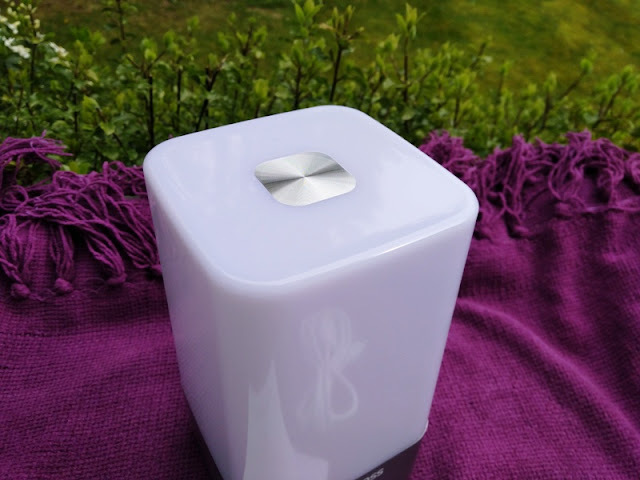 The functionality of the Tecboss Sunrise alarm clock light is pretty neat to as you get a multi functional touch-sensitive button on top of the unit that allows you to turn off the light alarm clock at a tap of your palm. 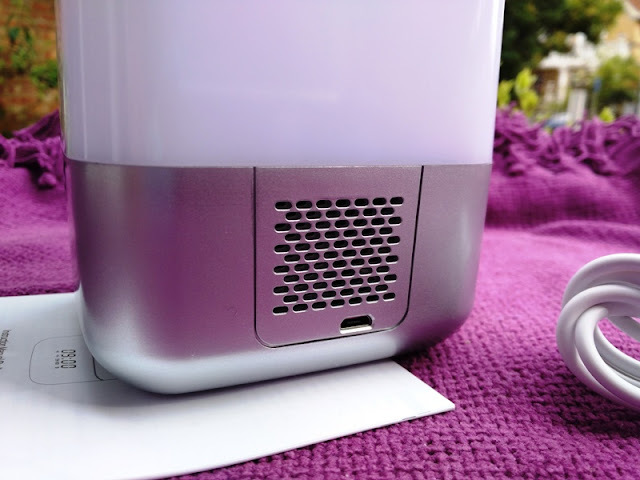 The touch sensitive button also allows you to turn on the RGB leds and turn them off. 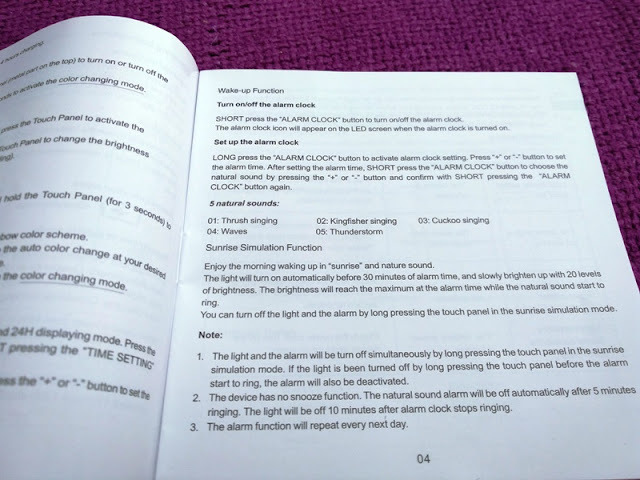 Both the light and alarm will be turned off at the same time when you turn off the light during the sunrise simulation phase. 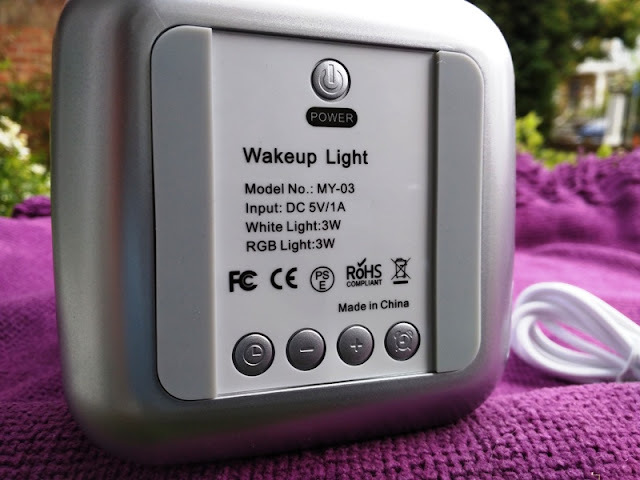 Aside from sunrise simulation, the Tecboss alarm clock can also be used in two modes: warm white led lamp mode and RGB color lamp mode. 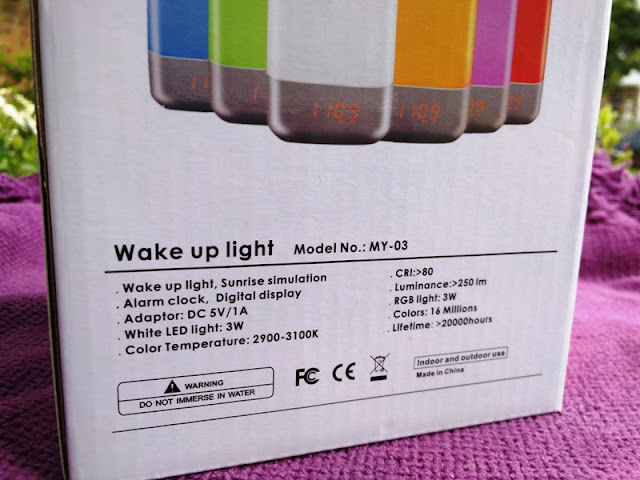 The warm white light mode can be adjusted from low, medium and high (250 lumens); while the RBG mode cycles automatically from green, red, blue, yellow and pink. Both the warm white light and RGB modes are activated after powering on the unit. Simply short press the touch button to activate the warm white light mode and press and hold for 3 seconds to activate the RGB mode. As far as setting up the time and alarm, its pretty simply. Press and hold either the clock or alarm clock buttons and use the middle two buttons to set the desired time.